The dream of a free TV service online has taken anotther knock, as plans are revealed that Hulu is looking towards authenticating their users. The plans will mean only getting access by providing a cable or satellite TV account number, in effect making users logon to see online TV. 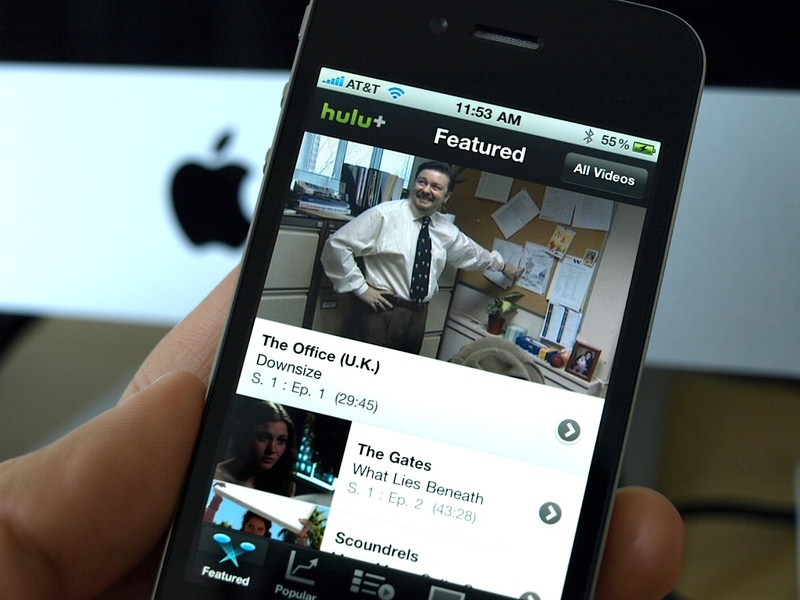 Hulu looking to ease out freeloaders? The story was broken by the New York Post, who say that Hulu are looking to possibly change their business model, restricting free content and making users either pay or confirm they subscribe to pay-TV. There are rumors that the recent (as yet unconfirmed) sale by Providence Equity Partners, of their 10% stake in Hulu may be linked to the possible move. It seems a scandal that Hulu which was designed as a free catch-up TV service , allowing viewers to watch shows on-demand which were originally broadcast free, are now to be charged for. Especially as they already have a pay model in Hulu Plus that could be used for any premium content. On the flip side, it is only to be expected that as Hulu is owned by the very people that make viewers pay to see content (NBC, Fox and ABC), they will want to leverage some more cash and at the same time, try to kill off the rise in cord cutting. Is The Free Online TV Dream Over?